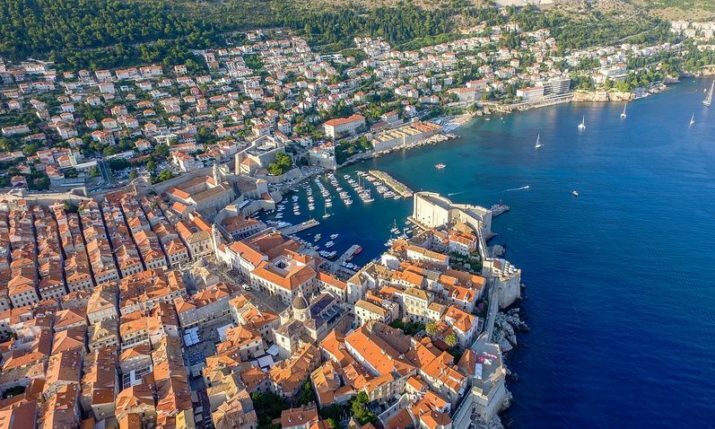 The programme, put forward to the Council by Mayor Andro Vlahušić and the Dubrovnik Tourist Board, will focus on implementing plans and initiatives together with the Ministry of Tourism over the next 5 years till 2020. 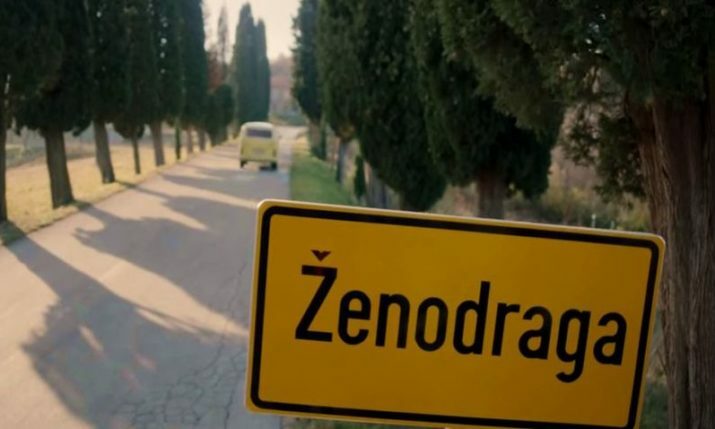 In introducing the programme today, Vlahušić focused on the tourism results over the last 5 years between the period 15 November – 15 March. In 2009-10 in that 4 month period Dubrovnik realised a little over 120,000 overnight stays, whilst in 2014-2015 it had climbed to 190,000 overnight stays in that period. “Our aim is to approach a half a million overnight stays, which is around 120,000 and 150,000 arrivals. 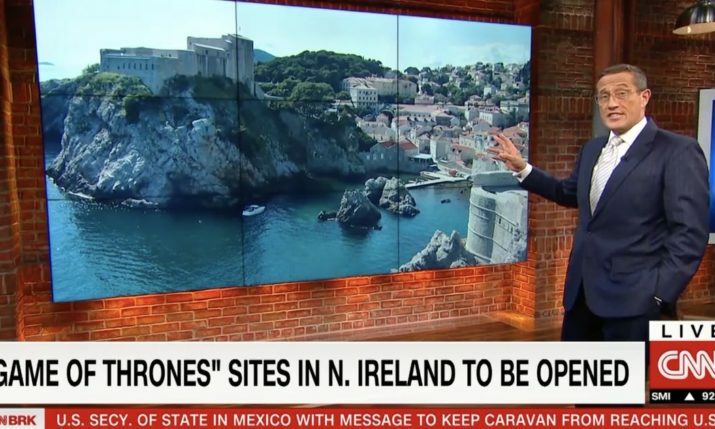 That means on average that everyday for four months 1,000 tourists will arrive and stay for four days. We will open public debate on the measures that we will introduce and we are looking for support from all of the stakeholders, ” said Mayor Vlahušić. 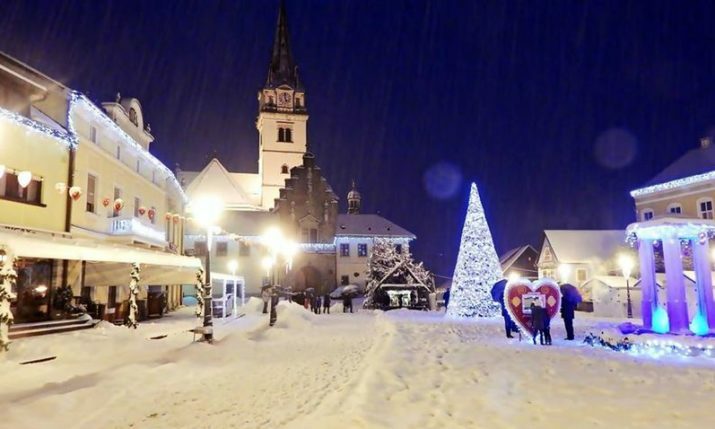 Features of ‘Project Winter’ include the introduction of a winter Dubrovnik Cards, which allows discounts for all activities which are part of the winter festival, incentives for those in the tourism business to create out of season attractions, and subventions for tour operators bringing groups to the city over winter. 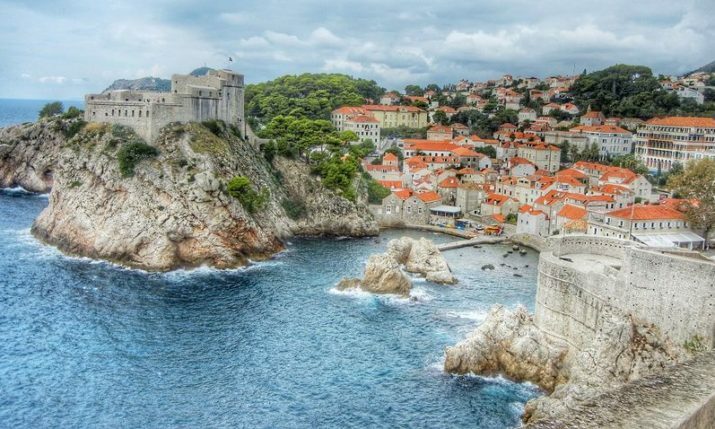 Currently there are 12,022 tourists in Dubrovnik, 10% more than the same day last year. 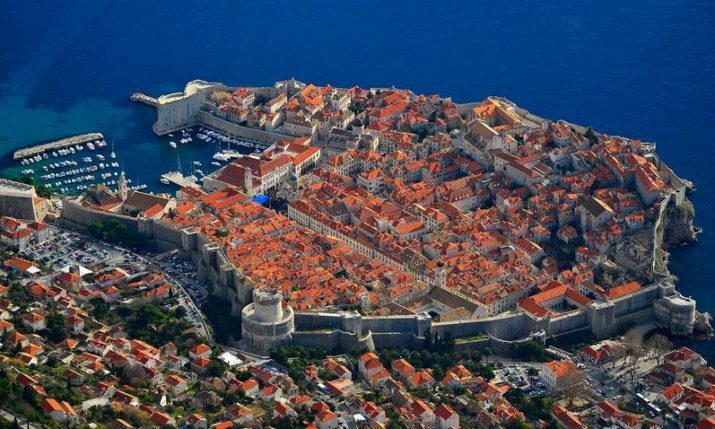 Dubrovnik want to take the growth a step further and make it a true all year round destination.